makes us feel – STUCK! Why put your life on hold working a job that doesn’t allow you to enjoy the rest of your life. The biggest casualty of a 40-hour employment is the fact that you’ll never earn your way to financial freedom. If you’re born poor it’s not your mistake. But, if you die poor it is your mistake. 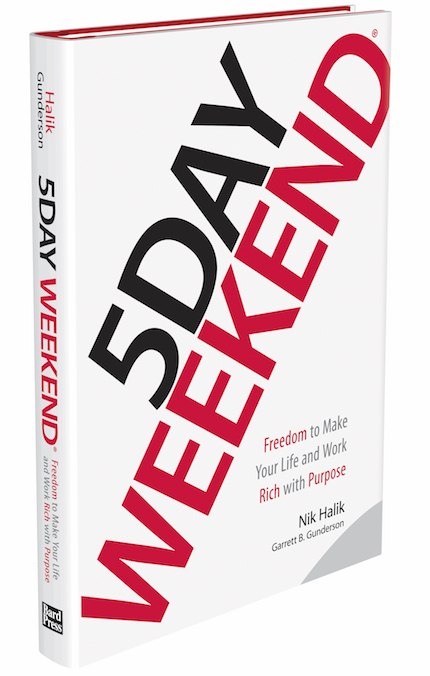 Discover the 5 Day Weekend Formula and the Freedom to make your life RICH with purpose. With a 5 Day weekend lifestyle you can declare your independence and earn your freedom. It’s an entirely new outlook on life to take extended time out of your daily life to travel the world on your own terms. Live Your Own Terms When You Have Financial Independence! ADD 3 MORE DAYS TO YOUR WEEKEND! 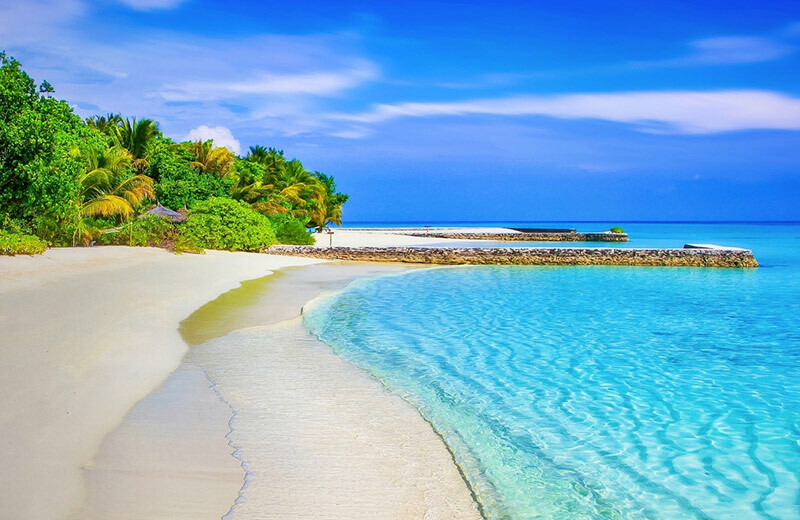 *FREE 3-Day Luxury Caribbean Cruise! Get onboard a *FREE 3-Day Luxury Cruise Today. Your dream destination, meals and adventure are all included *FREE when you order a copy of the 5 Day Weekend! Why are New York Times best-selling Author Garrett Gunderson & Nik Halik giving away thousands of luxury cruise tickets? Simple. They’ve created a Fast Track 5DW Online Community. They are so confident that after you apply just 3 of their 16 proven wealth building strategies found in the book – you’ll improve your cash flow in just 30 days so you’ll want to join the Online 5DW Community! That’s why the authors can afford to be generous and give you a luxury cruise ticket at their expense. NO! You don’t have to read the book or join the community to enjoy your *Free Cruise – use the ticket when you want, how you want, and with who you want – all activities and meals included! 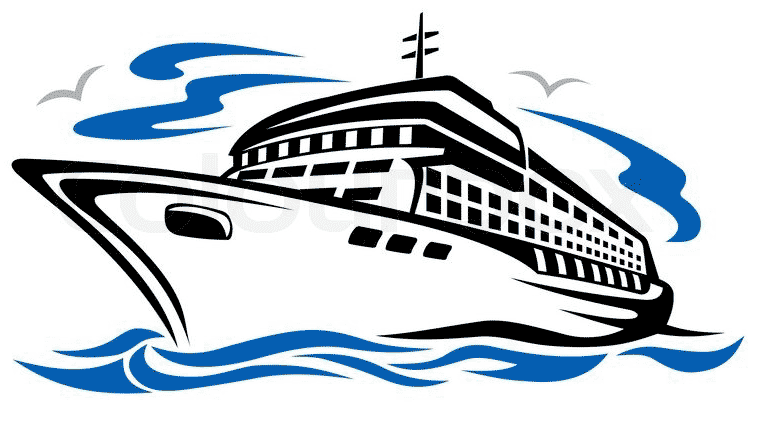 Buy the Book – Get the Luxury Cruise for *FREE! 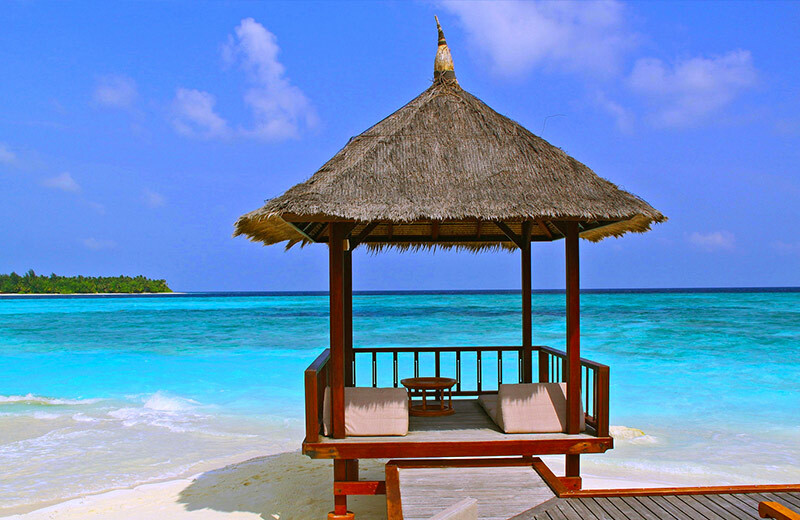 *The FREE 3-Day Luxury Caribbean Cruise is normally valued at $700 and is offered to you complimentary. You only need to pay the mandatory Port Tax and Processing Charges.